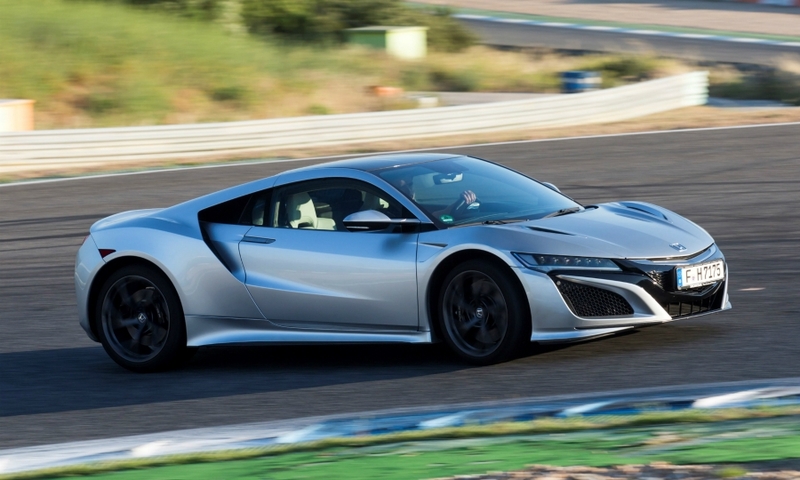 Honda hopes for a halo effect boost in Europe from its NSX supercar. 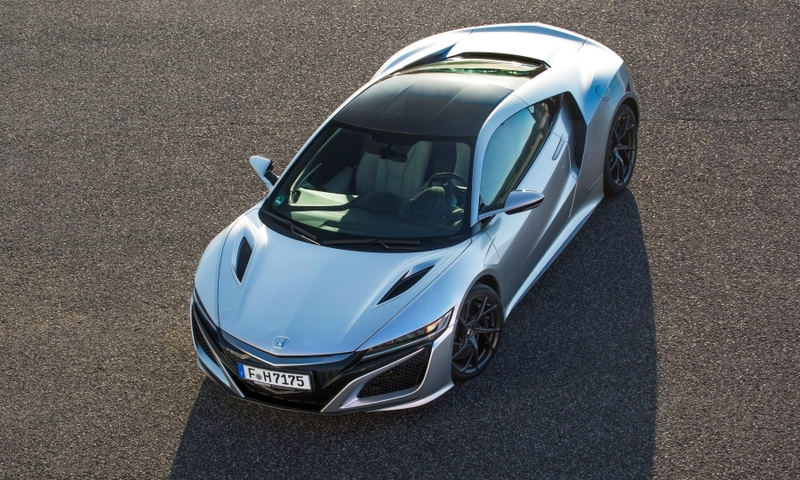 The 187,000 euro ($206,000) NSX is a "branding exercise and also a showcase for engineering excellence," a Honda Europe spokesman said. Honda is a low-volume brand in Europe with a 1.1 percent market share and unit sales of 88,242 in the EU and EFTA in the first half, according to data from industry association ACEA. 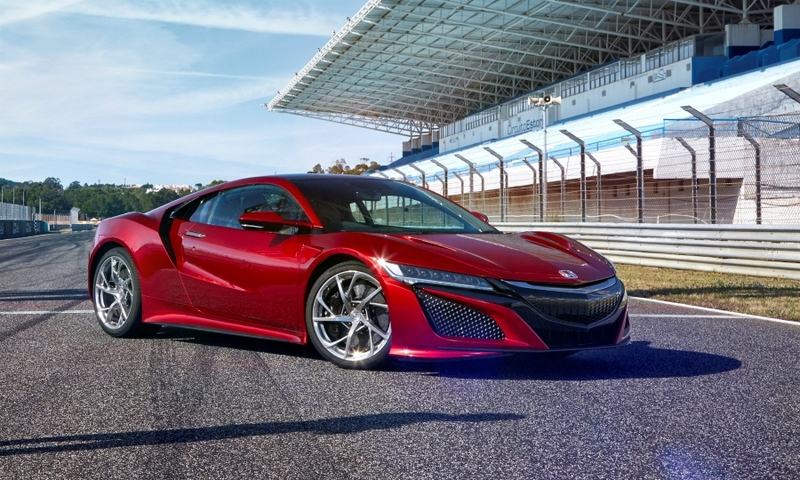 The NSX will not make much of an impression on that volume with European annual sales of just 200 but it will raise the automaker's profile and help to draw customers toward the rest of the company's range, executives say. 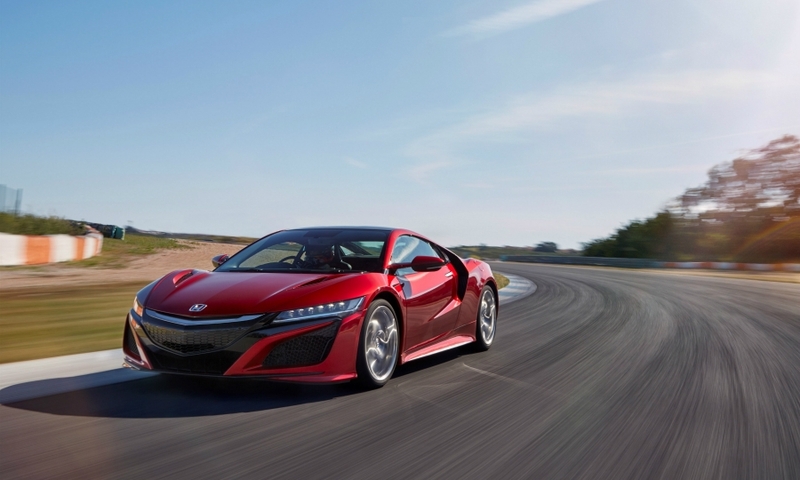 The NSX shows that Honda engineers have the expertise to develop something more exotic than volume cars such as the Jazz subcompact and Civic compact models, according to company officials. 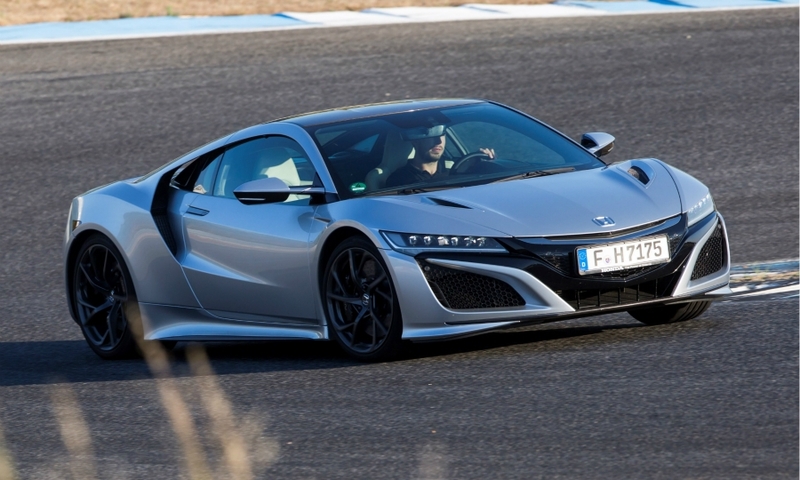 About 60 of the annual 200 forecast European sales for the NSX will be in the UK. The UK weighting reflects the fact that the country takes around a third of all Honda's European sales. 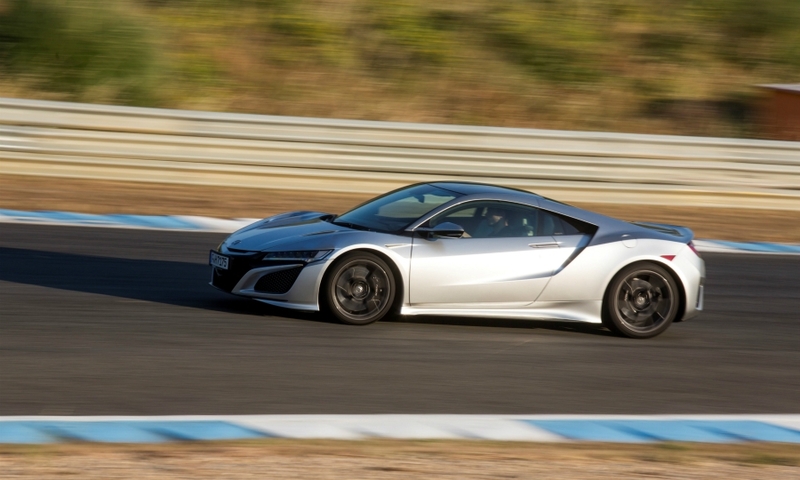 The new NSX marks Honda's return to the supercar market after the brand stopped production of the previous NSX in 2005. The new model is built in Ohio, U.S, instead of Japan and has a hybrid powertrain that uses three electric motors to assist a twin-turbocharged V-6 engine. 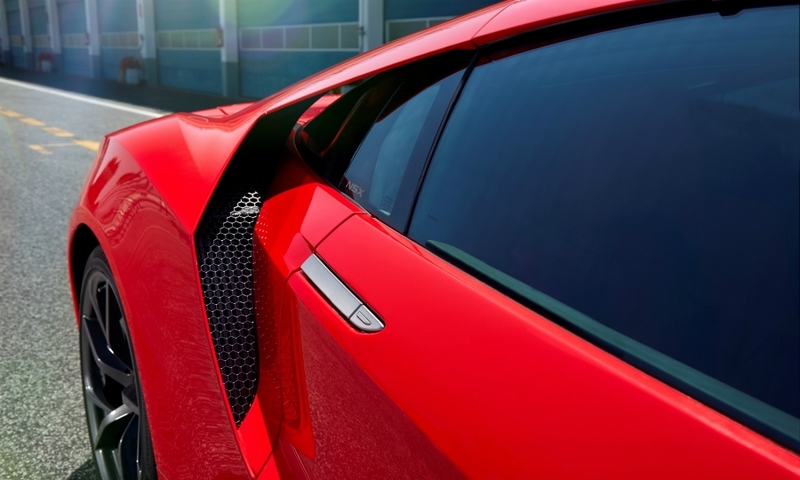 The car was benchmarked against rivals such as the Audi R8, Porsche 911 and the McLaren 12C. The mainly aluminum space frame chassis is three times as stiff as the R8 and Ferrari 458 to improve handling, said Nick Robinson, the NSX's vehicle dynamics project leader. Robinson said the car accelerated quicker from a standstill to 100kph (62mph) than a Porsche 911 Turbo, which goes from 0 to 100kph in 3.0 seconds but he declined to give the NSX's exact time, saying only it was less than 3.0 seconds. 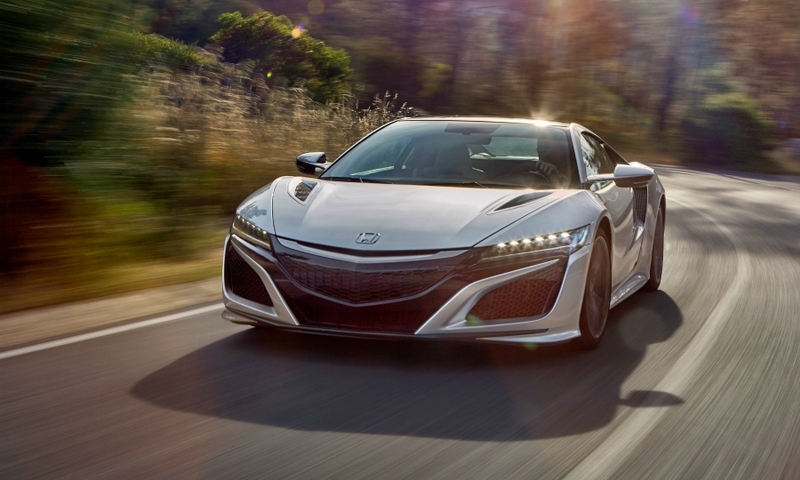 The NSX is powered by a 3.5-liter twin-turbocharged V-6 with three electric motors helping to boost acceleration for a total power output of 581hp. The V-6 engine makes 505 hp. The rear electric motor has an output of 48 hp, while the two front motors each make 37 hp. Honda said it couldn't claim the car makes 629 hp overall because the electric motors are designed to deliver peak power below that of the V-6. "How do you describe multiple power sources with a single power number? It's becoming more difficult to do," Robinson said. 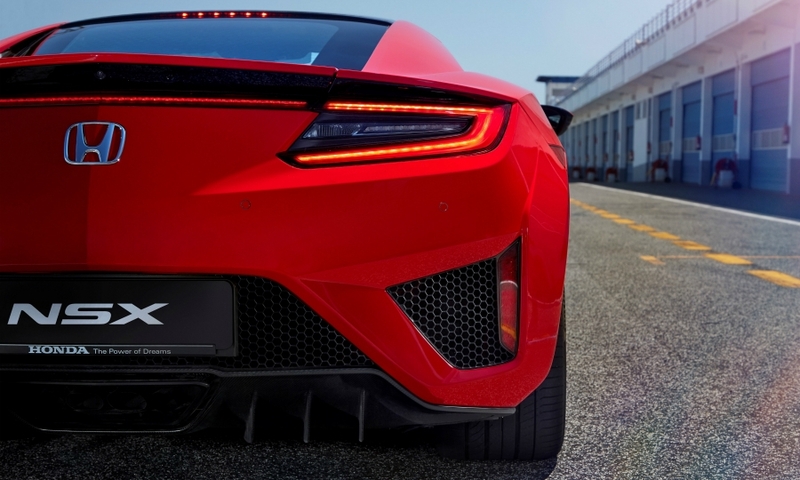 The NSX's rear motor is attached the V-6 engine's crankshaft to provide 'infill' power at lower speeds before the turbochargers are activated. The front two motors are not connected to the V-6 engine but keep power flowing to the front wheels during gear changes. The motors also alter the amount of power going to each wheel, a process called torque vectoring. This can make the car quicker through track corners than key rivals and helps to overcome the extra weight of the hybrid powertrain compared to key non-hybrid rivals, Robinson said. The drivetrain is mated to a nine-speed twin-clutch gearbox. The engine block and head are built by Cosworth in the UK. 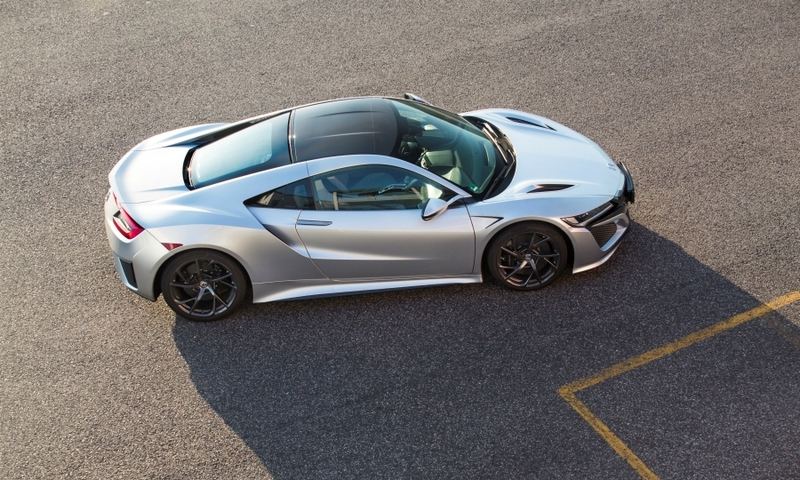 The NSX weighs between 1,763 kg and 1,801kg depending on specifications. The European version is heavier partly because of EU safety regulations that require a pop-up hood to reduce pedestrian injury. 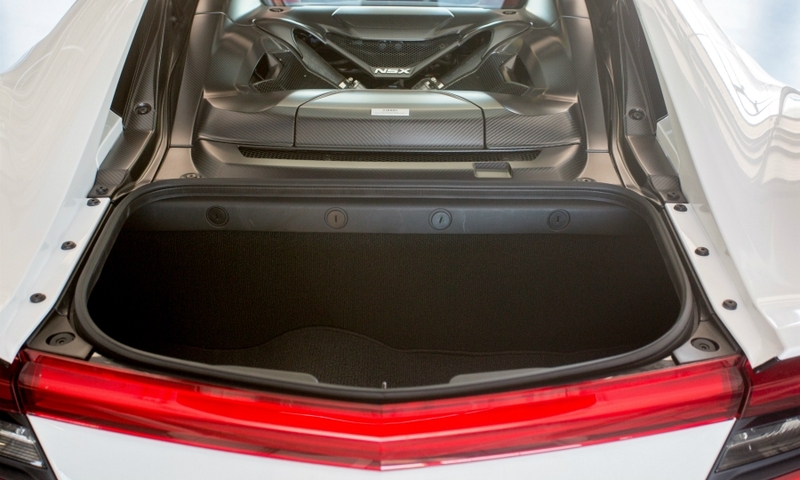 The Audi R8 is lighter with its weight starting at 1,555kg. "After a while the physics of lower weight and more power [in rivals] beat the NSX but in the right corner the NSX is faster," Robinson said. The hybrid system makes the power more accessible away from the track, he said. 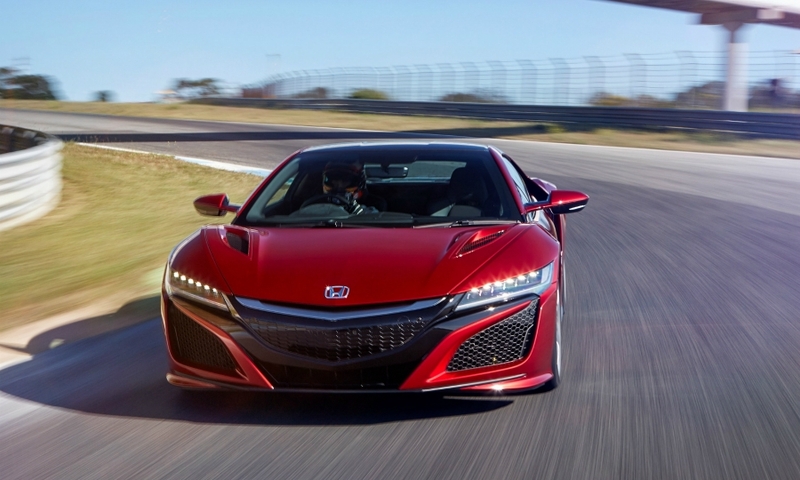 He said NSX buyers would likely be Porsche 911 owners wanting to take the "next step." They will be interested in the technology, which brings hybrid power to a supercar at a much lower cost than the million-dollar-plus McLaren P1 and Ferrari LaFerrari hybrids. Said Robinson: "We were almost developing in parallel to them, but now this car is available for two tenths of the price." 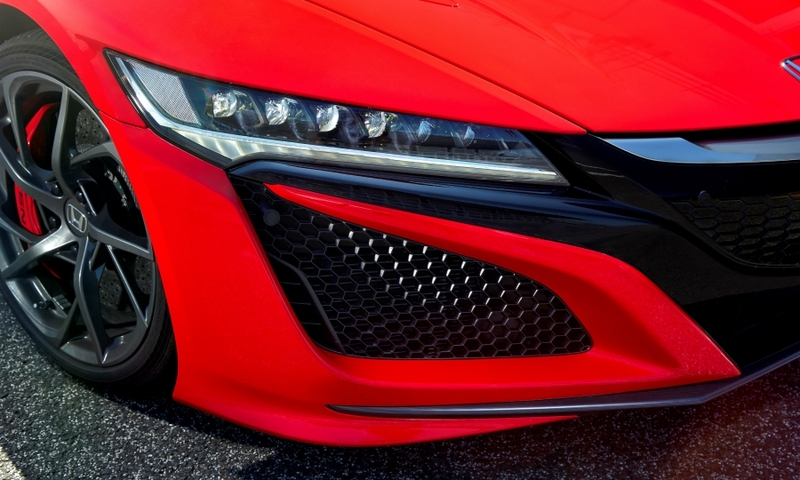 To reduce weight on the NSX, Honda has developed a way to cast aluminum to create light but strong joining 'nodes' within the front and rear chassis sections that won’t shatter in a crash. Called ablation casting and similar to forging, Honda says it will investigate using this method in other models. What's good: Electric-boosted acceleration is astonishing, very quick through corners, very responsive in Track mode but relaxing in Quiet. What's bad: Graphics and usability of the infotainment system are below class best, large wing mirrors make the car very wide at 2217mm.